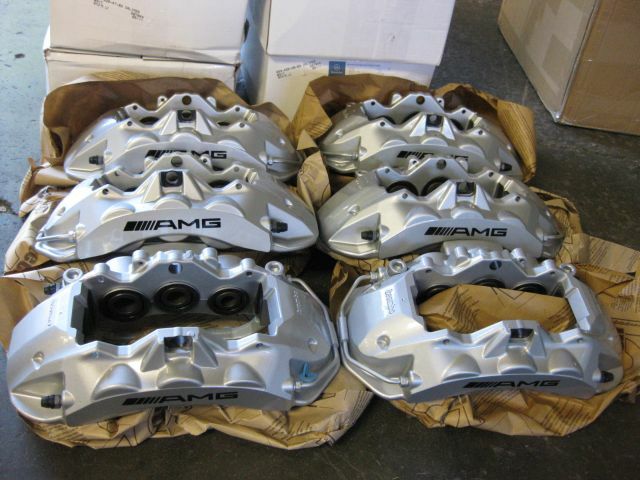 We just painted another set of AMG calipers and ready for install! 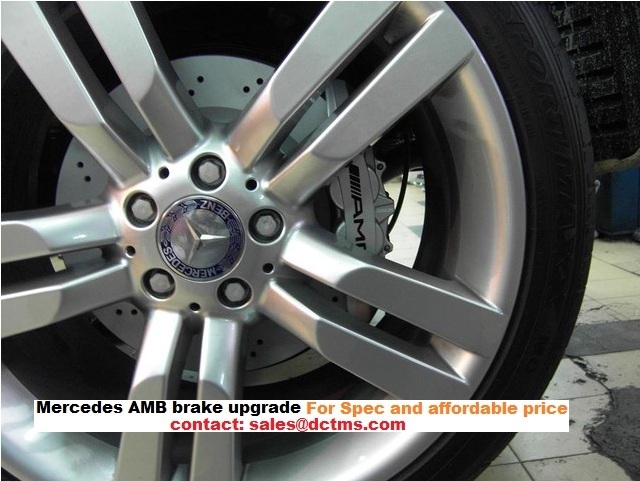 Are the AMG brake calipers the same size as Brembo brake calipers? 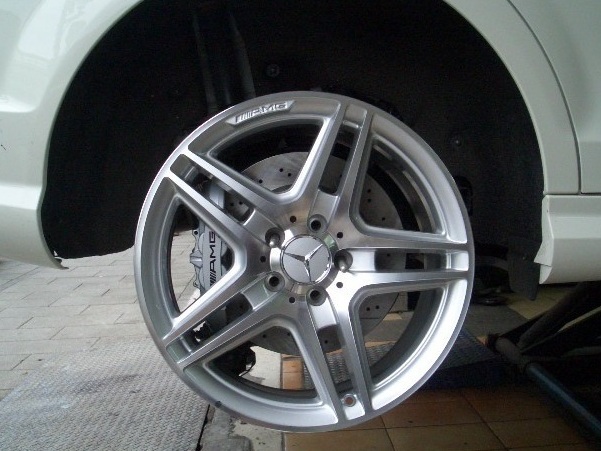 Will they clear the standard 18in AMG sport rims like the ones pictured below? 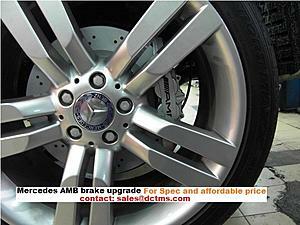 Its okay if you actually needed breaks like these for a c300 c350. 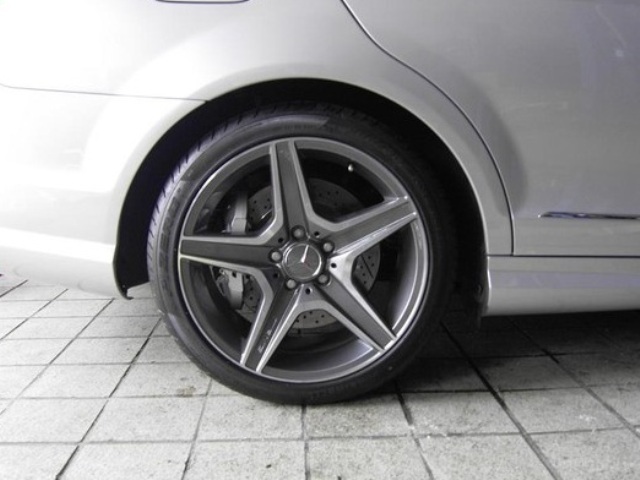 Better off buying a used C63 in a year. This upgrade is very tempting.. is the custom paint on the calipers included in the $3600 price tag? 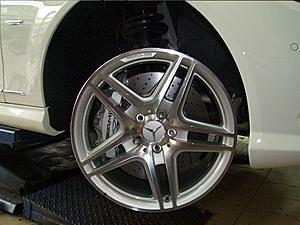 I would like to get the Carlsson branding.. I even have a vector graphic for it. Do you guys do powder coating instead? Would these work on a X204? I have all the parts already (OEM C63 AMG) just need to know where to install in Los Angeles area and I need the bracket to fit C350 to C63. How much is the bracket...where to purchase? 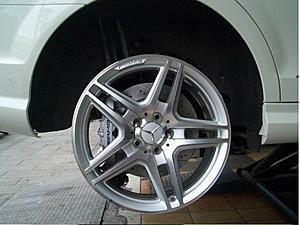 DCT, do these come with 1 or 2 piece rotors for the front? 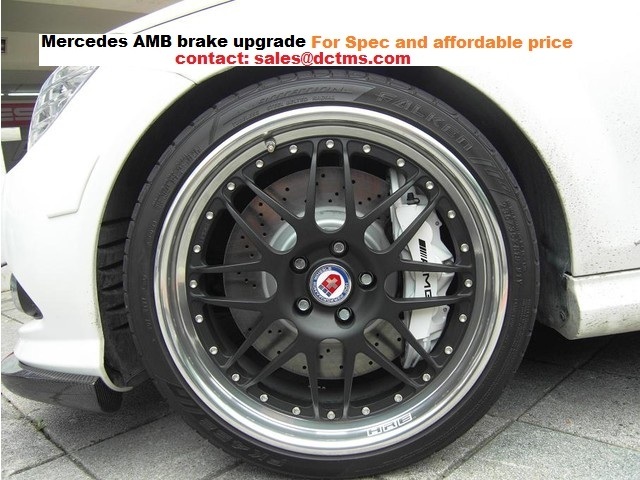 How much extra for the 2 piece rotors? PM me the price please. 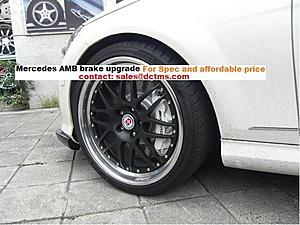 if you want to option AMG 63 360mm 2 pieces rotors, add $1400 on top of original price!! We don't know since we have not install or test fit on 4matics model yet! 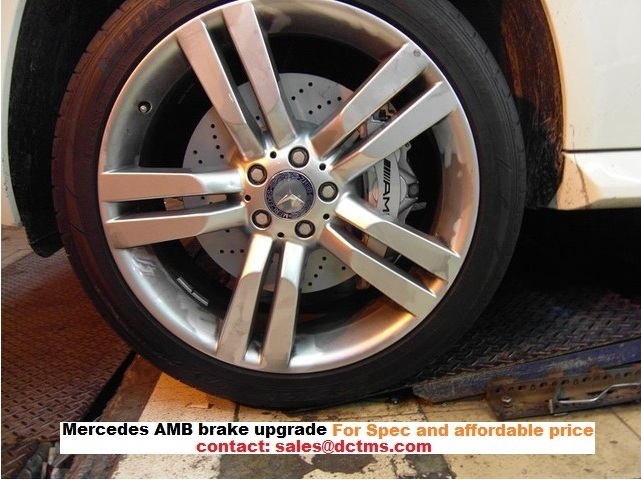 Do you have adapter for 4MATIC cars, I Think these brakes need to be modified for the 4MATIC front axle ? That price isn't bad. 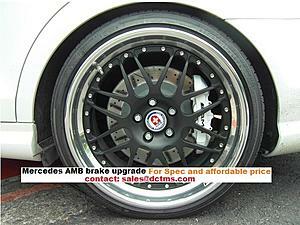 glws for a nice BBK. We don't have any 4matic customer test fit the brake yet! Can you PM me with prices for front and back with the light blue Brembo paint job? Love to get these. Anybody install these yet? Looks like a very good deal, but I'm curious about first hand experience, if someone wants to share. 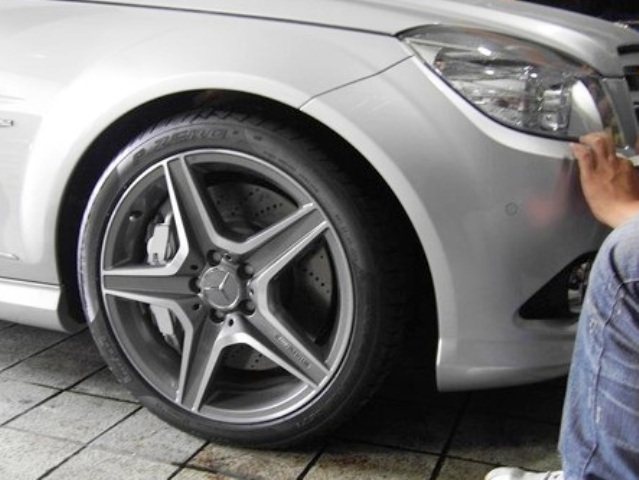 If you are installing a C63 AMG brake upgrade to a normal C-class, make sure you put on light weight rotors as the AMG rotors are far too heavy and will make driving difficult as the added weight changes driving condition considerably (not in a good way). 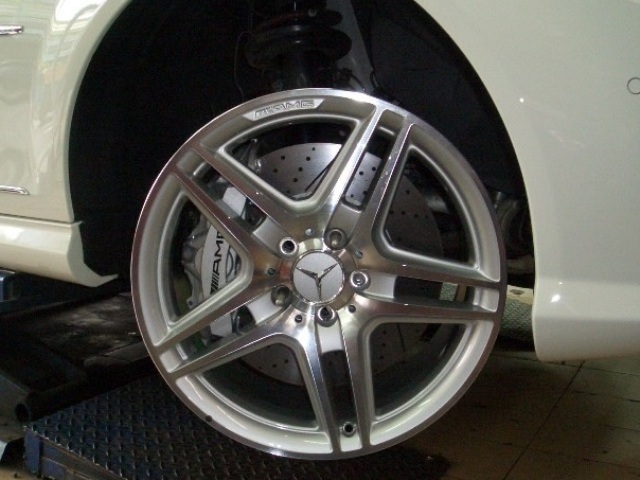 I recommend light weight rotors from Evosport in Huntington Beach (talk to Simon).